What if every part of our everyday life was turned into a game? 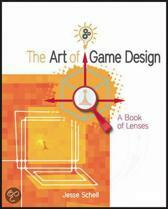 The implications of gamification. What if our whole life were turned into a game? 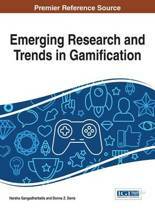 What sounds like the premise of a science fiction novel is today becoming reality as gamification. As more and more organizations, practices, products, and services are infused with elements from games and play to make them more engaging, we are witnessing a veritable ludification of culture. Yet while some celebrate gamification as a possible answer to mankind's toughest challenges and others condemn it as a marketing ruse, the question remains: what are the ramifications of this gameful world ? Can game design energize society and individuals, or will algorithmic incentive systems become our new robot overlords? 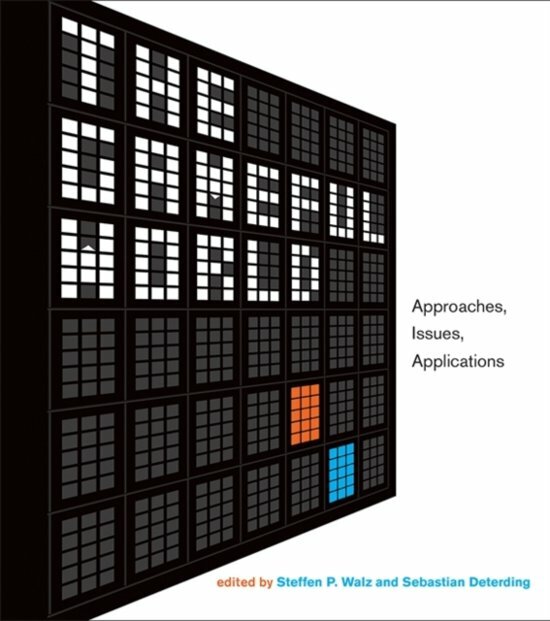 In this book, more than fifty luminaries from academia and industry examine the key challenges of gamification and the ludification of culture-including Ian Bogost, John M. Carroll, Bernie DeKoven, Bill Gaver, Jane McGonigal, Frank Lantz, Jesse Schell, Kevin Slavin, McKenzie Wark, and Eric Zimmerman. They outline major disciplinary approaches, including rhetorics, economics, psychology, and aesthetics; tackle issues like exploitation or privacy; and survey main application domains such as health, education, design, sustainability, or social media.